The season is almost upon us now, and All Hallows Eve is over. When you scoured the costume shops for the perfect fancy dress, perfected your pumpkin carving skills, and decided what candy to stock for the neighborhood trick or treaters, you probably noticed the pumpkin spice trend when you go into the local Starbucks for your gingerbread latte. Pumpkin spice has become massively popular over the past few years, and we’re going to look a little more closely at what it is, and what it’s used for. We bet you didn’t know that there’s actually even a day dedicated to it – Pumpkin Spice Day, October 1st! This is the perfect occasion to get your spice on and enjoy this deliciously seasonal treat. So, let’s delve in, and find out a little more, shall we? Pumpkin spice is also known as Pumpkin Pie Spice, this is due to the fact that it is a major ingredient in pumpkin pie. It is one of the most popular spices in the United States, generating sales of around $500 million per year! In fact, it has been a key ingredient in a lot of cookbooks since around the mid-1890s. The spice is similar to the mixed spice in Britain and is a wonderfully versatile spice to cook and season with. It might surprise you to know that, in spite of the name, pumpkin spice actually contains no pumpkin at all! In fact, the mix is made up from a combination of cinnamon, nutmeg, ginger, and cloves. Though, it certainly looks, smells, and tastes like the perfect pumpkin accompaniment! Occasionally allspice is added as well to give a spicy, tingly taste to the pumpkin spice, this helps give it the unmistakable flavor. The concoction is always the same and always made in the same way. Everyone might have their own unique recipe, but, for the most part, they are quite similar. Well, when food companies produce pumpkin spice, they use a concoction of different flavorings that will make the spice taste like pumpkin pie. 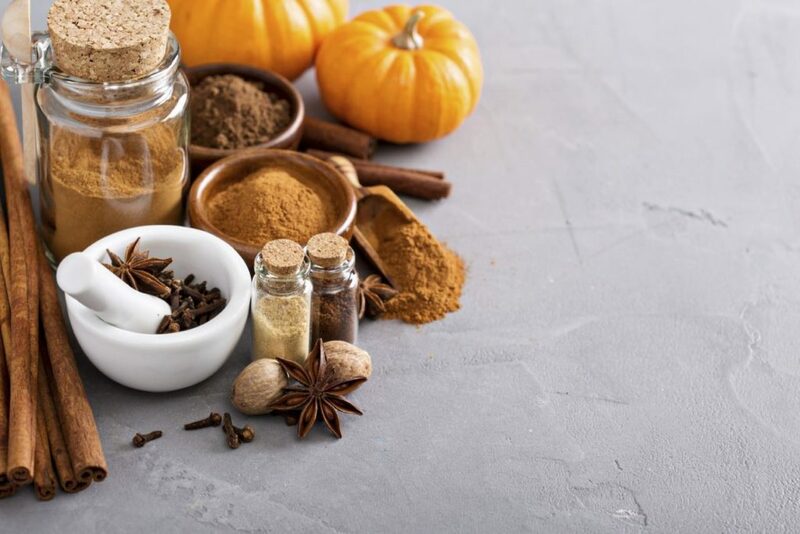 There are 340 different compounds used to get the full flavor of pumpkin spice – all approved by the US Food and Drug Administration, of course! But, you may not know that it only takes a few of these compounds to make us get that delicious pumpkin taste, and take us all the way back to Halloween or Thanksgiving. You can get the spices at the supermarket, and these can be combined, but the other compounds and chemicals aren’t readily available, so it can be difficult to recreate. Now you know a little more about pumpkin spice, what it is, and what’s in it. 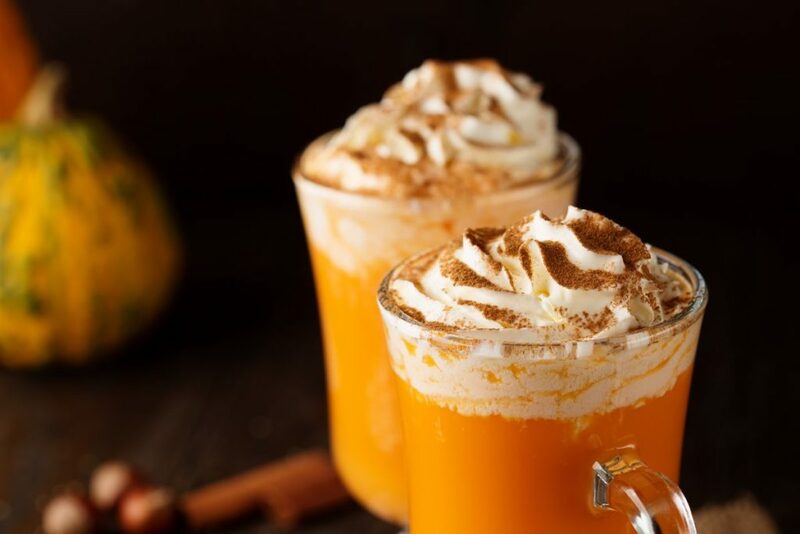 You definitely need to add some pumpkin tingles to your life this holiday season. Go into your local coffee shop and start getting your fix of pumpkin spice in as early as you can. 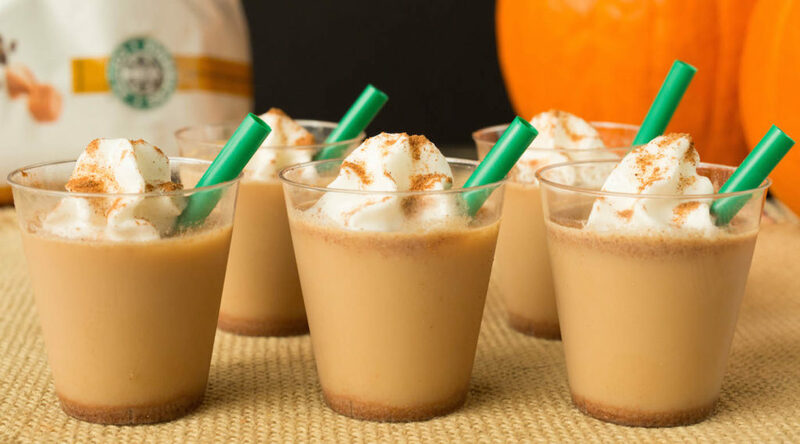 You might even feel ready to throw together your own concoction of pumpkin spice for the holidays as well.